Sunday 28.10 Tyra Therman is at Helsinki Vintage event in Kaapelitehdas from 11 AM to 6 PM. Tickets for the event are 10e from door and 8e in advance. 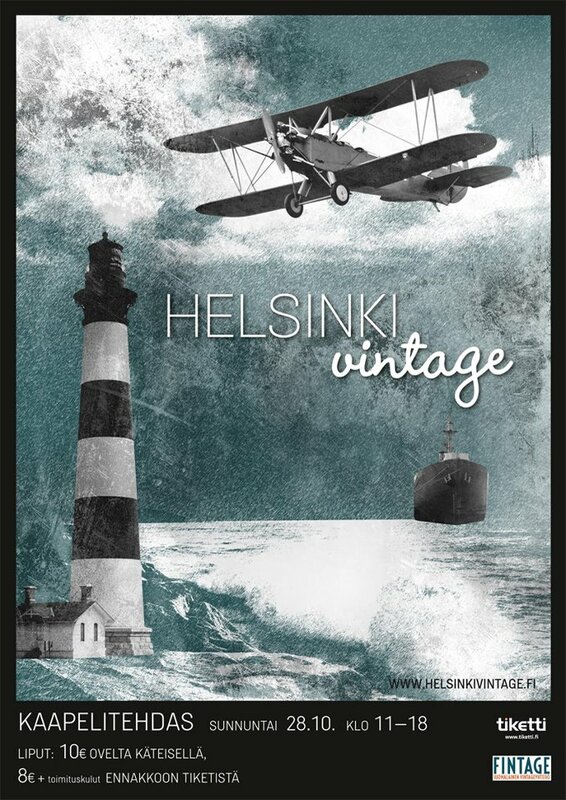 Read more about the event on Helsinki Vintage's webpage.